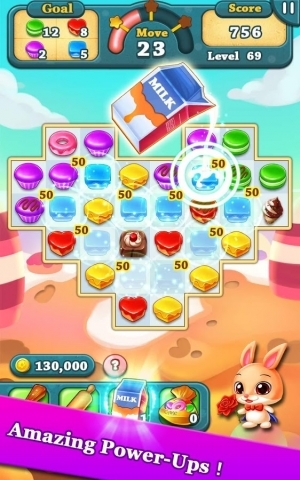 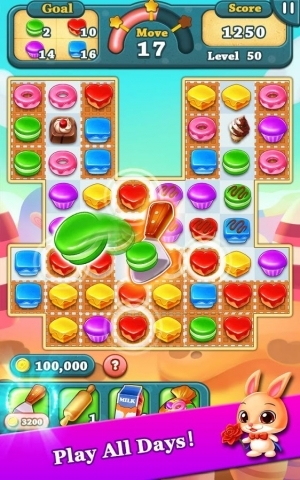 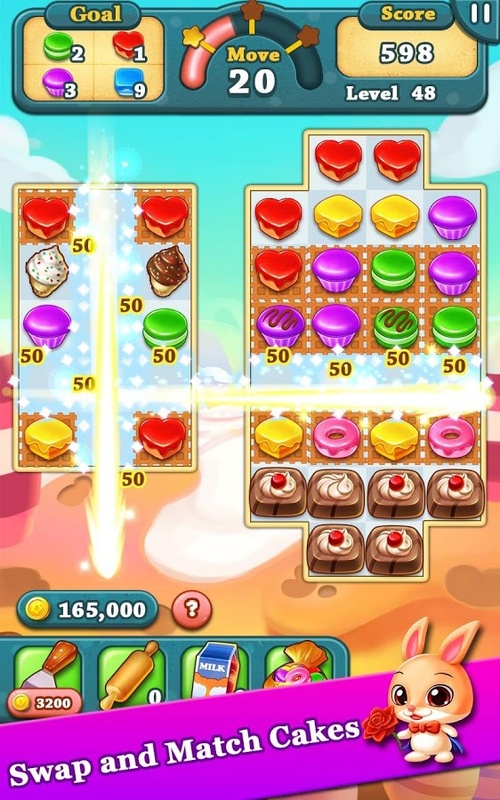 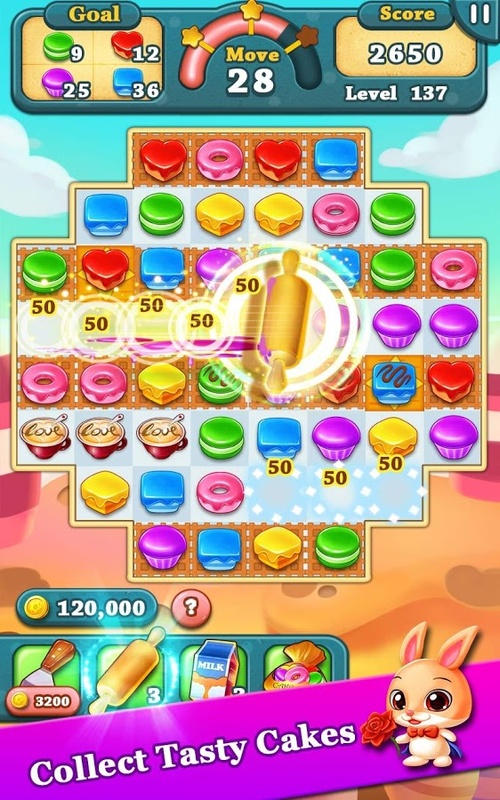 Cookie Mania is a match 3 puzzle game where you can match and collect delicious cookies as you want! 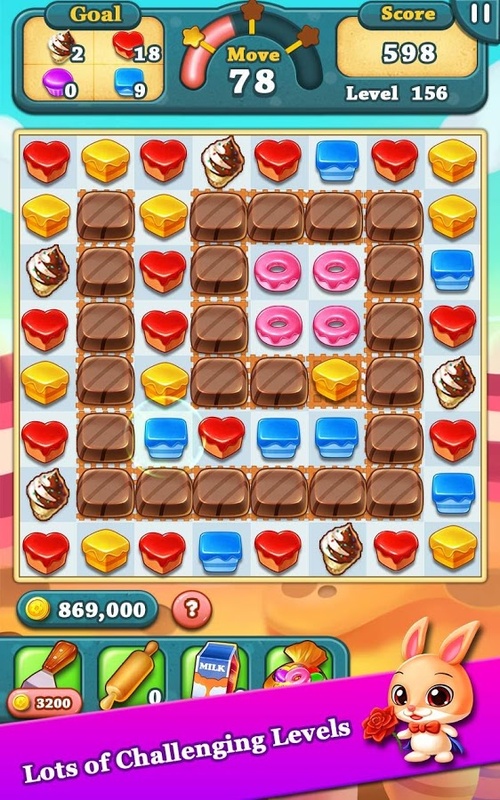 Play this New and Improved delicious cookie game for FREE! Welcome to Cookie Mania! Over 200 addictive challenging levels! 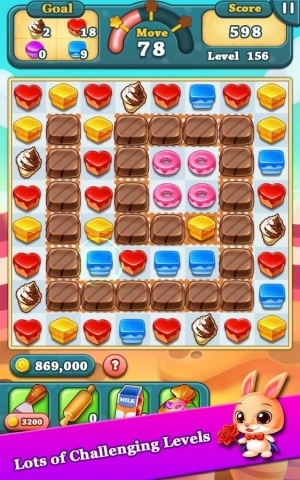 Make matches of 3 or more cookies, create crunch! 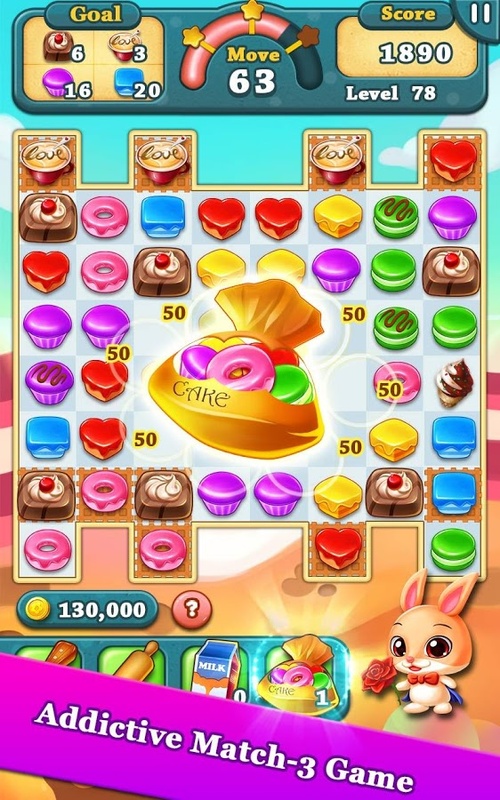 Enjoy your special rewards and last bonus! 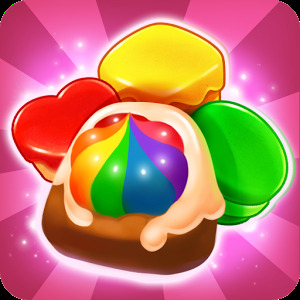 ● Many new levels will be added frequently! 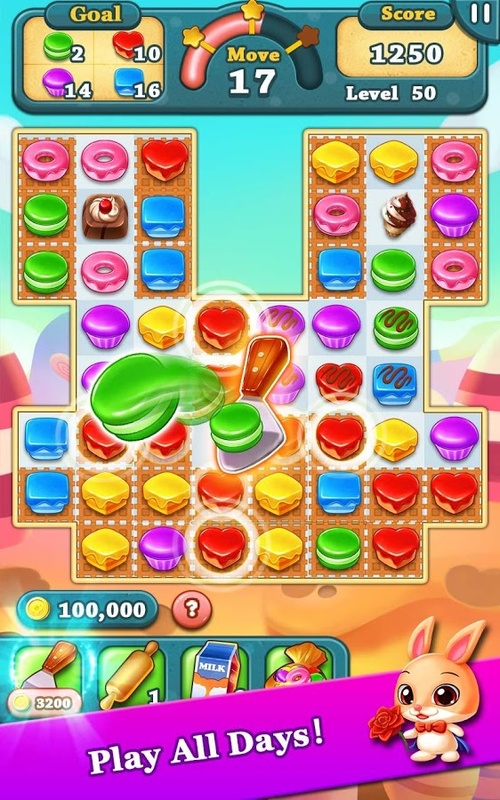 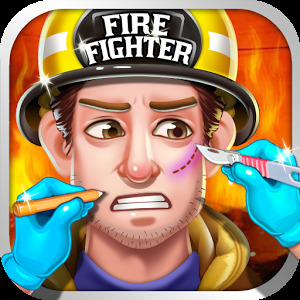 Crush the cookies to fill your stomach!Now it's FREE to download on Google play store! Come to play it for free.